Your patients’ satisfaction isn’t a number. It’s an experience. That experience starts here: in the warmth and full-coverage of an individually-packaged gown. You and your staff work hard providing quality, compassionate care to your patients by prioritizing their health while ensuring they have a positive experience. Are your patient gowns helping or hindering their experience of your facility? With the industry’s rising emphasis on patient satisfaction, medical providers are looking for ways to redefine the patient experience. Surveys show that high-quality patient gowns can increase patient perception of a facility. 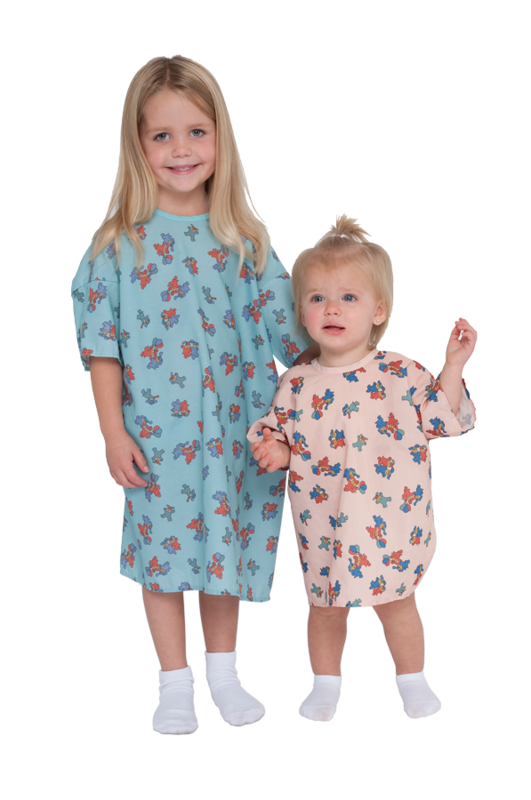 ImageFIRST's product line of healthcare patient gowns, robes, and other medical apparel features quality fabrics to maintain patient comfort, full coverage for modesty, and a wide selection of styles. Each procedure is unique and requires its own patient gown: front or rear opening, ties or snaps, robe-style, telemetry pockets, or shorter ones vs. full coverage. Regardless of your specialty – imaging, women’s center, surgery, gastroenterology, or a sleep center – we’ve got the right patient apparel for you. 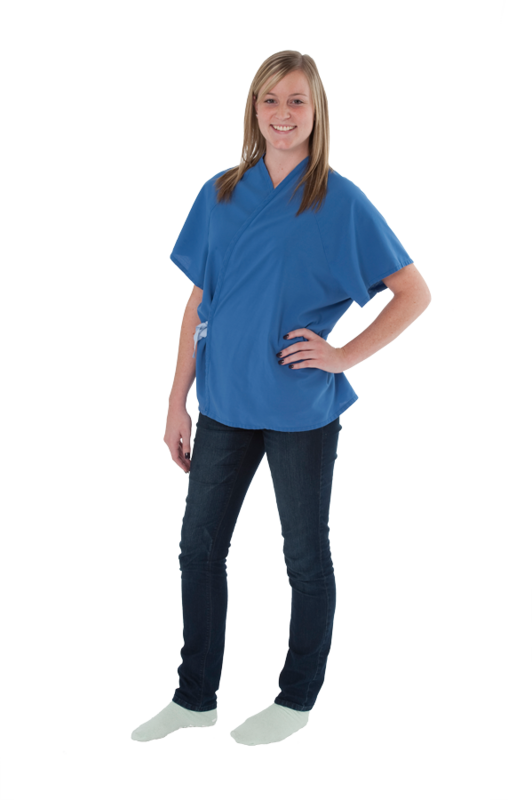 All our patient gowns come with a fully-managed linen program with your very own dedicated ImageFIRST representative, called a Customer Advocate. More than a driver, s/he is part of your team and devoted to your success, helping deliver laundered, individually-packaged gowns, restock your shelves, manage your inventory and more. Click on the thumbnails below to see our gowns up close. 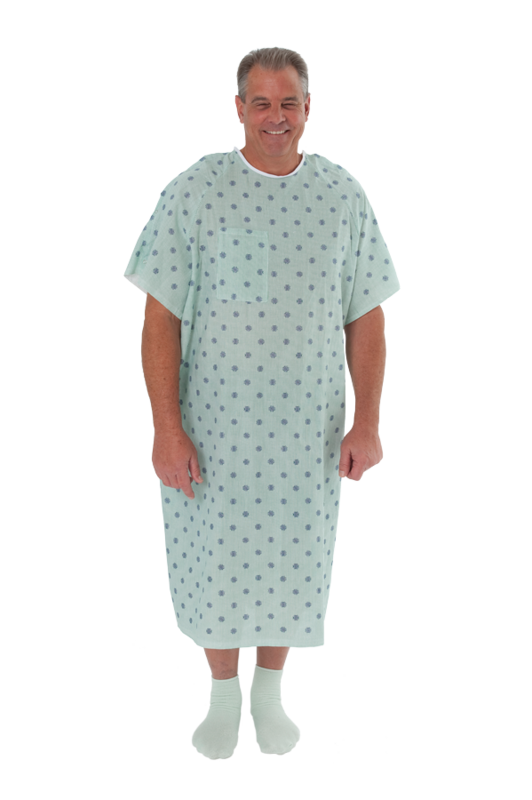 Roomy and comfortable, featuring large neck and arm holes to better fit those patients who need larger gowns, up to size 10XL. Size: Oversized Perfect for: All Practices (generally needed by at least 10% of a practice's patients, depending on practice specialty and patient needs). Do your patient gowns increase patient perception? Ours will. Guaranteed. For medical providers looking to differentiate themselves and elevate their patients’ experience, we designed a unique line with comfort in mind. Our exclusive Comfort Care® line features exceptionally comfortable, luxurious gowns and a cozy robe – all featuring a fabric so soft, you have to touch it to believe it! The fabric is warm yet light and breathable, with a soft texture and drape like a natural fiber cloth – with beautiful satin trim for a touch of elegance. Become a believer: contact us to request a sample! 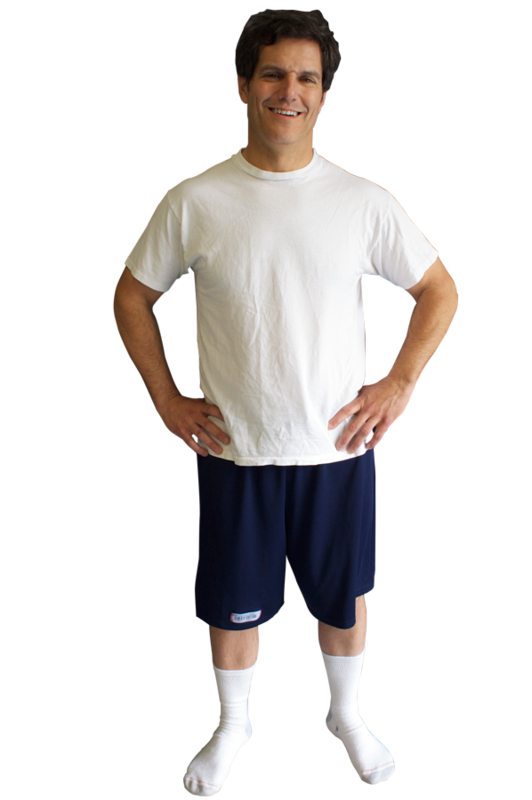 Ready to hear more about our all-inclusive patient gowns and apparel program? Get in touch with us today and find out how our healthcare expertise can help. As the fastest national linen rental and laundry provider, ImageFIRST is your cost-effective solution for greater patient satisfaction. That why we only offer quality products, including patient apparel, scrub uniforms, healthcare bed sheets, and more.